A huge amount of mission critical business data is stored on individual user's PCs. Yet in many companies and government organizations today, the responsibility to do regular backups of this PC data is left to the individual. In today's environment the loss of any machine is unacceptable and results in the loss of productivity and revenue. 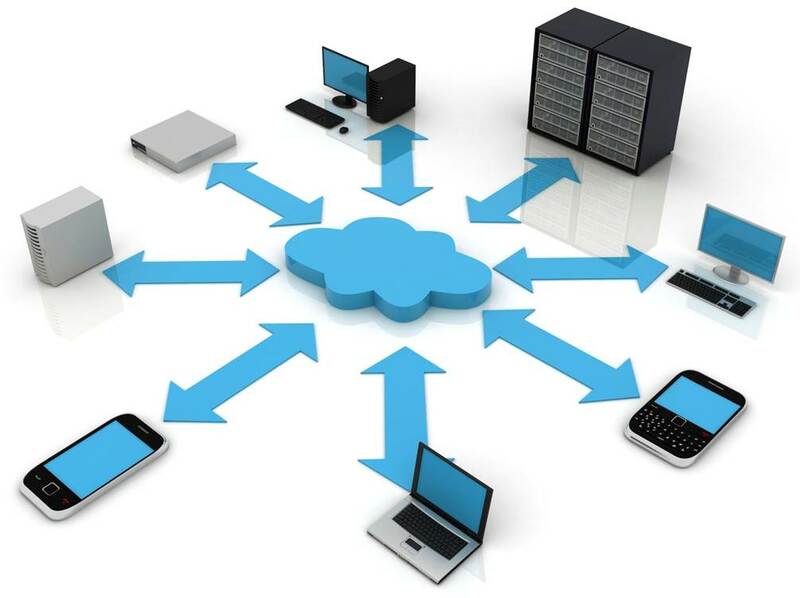 Dr Data ™ provides a centralized backup solution suitable to any business environment. It works across all software platforms so that the business critical data on every machine is secured in a central location. Backups are automatic and no longer left to chance. They are incremental and take place in the background without need for user intervention. If the user is unable to access his/her data on their PC, they can easily retrieve their information through a web-based interface and can continue to work uninterrupted. Scenario #1: You run a small business and you back up your data on Zip disks. You hoard those disks in a storage cabinet out in the hall. Everything's running smoothly until a raging fire rips through your building and the storage cabinet tumbles into the fiery depths of the tragedy. Where's your data now? Scenario #2: Your tapes are picked up by a local courier who mistakenly drops the package of tapes and your data is now lost and potentially vulnerable. Scenario #3: Your business is broken into. You find your laptops and other valuable computers are stolen. Your data is lost. Disaster strikes in many forms. Businesses that depend heavily on computer data are especially vulnerable. Our remote backup service keeps your data offsite and runs automatically in the background of your computer system. A recent study discloses it takes 19 days and cost in excess $17,000 to re-enter just 20 megabytes worth of sales and marketing data. Retrieving accounting records is even worse; they require over 21 days of work and cost over $19,000 to re-type. For many businesses, this kind of cost can close your doors. Dr Data ™ backup service can keep these extreme expenses from hitting your company! The average failure rate of disk and tape drives are 100%. All drives eventually fail. Thousands of businesses lose millions of dollars worth of data to disasters like fires, power outages, theft, equipment failure, and even a simple operator mistake. Studies show that nearly half the companies that lose their data in a disaster never reopen. 90% percent of these data losses occur because of power failures, leaks, loose cables, user mistakes, and other hardware, software, and human errors. Dr Data ™ runs without human intervention and drastically reduce the chance of this happening to your company. With hard drive prices going down, the threat escalates as companies purchase these huge drive and maintain more data on them. Backing up your data becomes more important than ever before, but very few companies do it right and far more do not back-up at all. Once set-up, the Dr Data ™ Backup Service runs without human intervention. Most business owners would be appalled if they knew the risk they are taking by failing to properly backup their data. 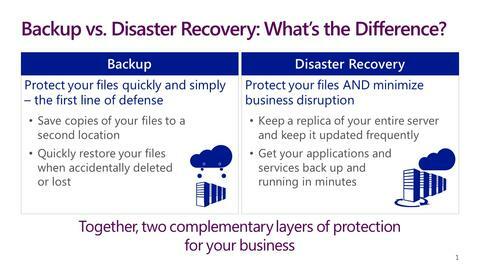 It is more important than ever to protect the data your business depends on with a solid backup strategy. That is where Dr Data ™ can help. We provide a secure, automatic, and inexpensive solution that can make sure your critical data is fully protected. Don't take a chance on this happening to you! Dr Data ™ reduces the risk! 20 megabytes of accounting data takes 21 days and costs $19,000. Using your internet connection our Dr Data ™ software will backup your files to our off-site data storage facility. Every night, your critical files are gathered up, encrypted with an encryption code that only you have, the files are then compressed and then the software calls our off-site data storage facility and transmits the data securely. Your files cannot be seen or accessed by anyone in any way except you! At 8 A.M. every morning, we perform a backup to our tape libraries. At that point the tapes are sent to our other offsite facility where the tapes are stored in a fire-safe Datavault. Most small businesses don't have a backup plan that fully protects them. Don't become a statistic! Let us help you protect your most valuable asset, your computer data! Without the high overhead Dr Data ™ is able to provide quick on-demand Disaster Recovery Solutions without the high overhead and costs associated with other backup solutions. In the middle of 1999, Dr Data ™ , a leading backup solutions company, released a remote online backup system that would allow its customers to set up a centralized backup server so that its customers could lease a highly effective backup system with no overhead. The backup server is monitored by highly skilled technicians whose only job is to make sure the backups are performed properly. We operate an off-site storage facility for the user's data. At the facility, an account is maintained for each user. Each account is protected by a password known only to the user! The electronic vault system is set up so that at a preset time, usually late at night the clients computer automatically wakes up and prepares its data for backup, it determines which files have been modified since the last backup, compresses them, encrypts them for security. When the data is ready the computer uses its modem or Internet connection to contact our Servers and transmit the data. Our Servers verify/store the data and send a confirmation email to the user. The next morning the backup is transferred to tape and placed in a fireproof safe for permanent safe keeping. They can rest assured that their data is safe, because it is stored off-site.